through the healing power of music and love. and to make a tax deductible donation toward "survivor girl ukulele band 2018 - 2019 -- fivepeat to kolkata! ", please click on the above "donate" link, which goes to our 501c3 donation page at mrds.org. this budget includes wages for survivor girls who will be employed in expanding sgub project to other shelter homes in kolkata and bangladesh. thank you for being part of survivor girl ukulele band project, bringing restoration and hope to survivors of human trafficking through the healing power of music and love!! 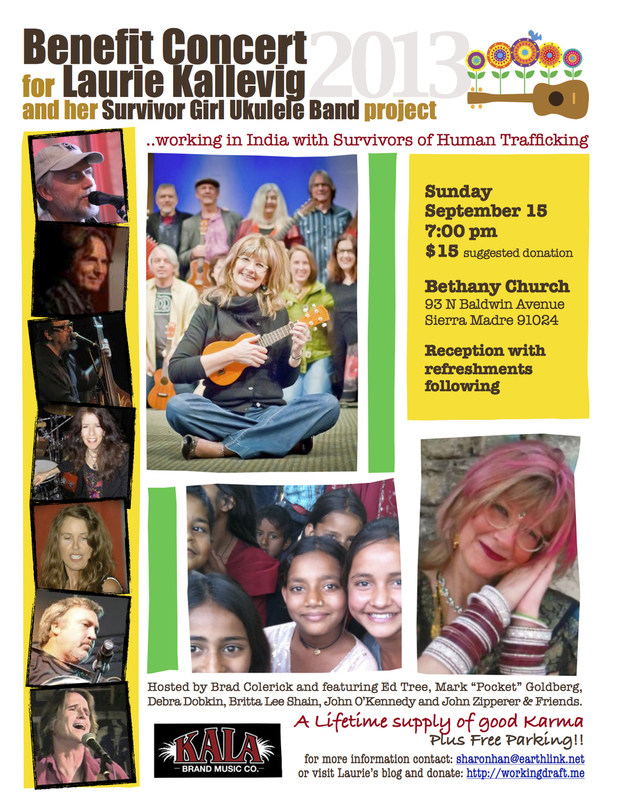 this was my sixth year doing survivor girl ukulele band project in india and a four-peat living and working at sanlaap shelter home in kolkata. what a joy again this year to hear the girls calling from their windows, “laurie aunty!! laurie aunty! !” the moment i stepped inside the gate with my luggage. and while most of my senior students have moved on from the shelter home, many new survivor girls have joined the band. hurrah! in march i traveled to new zealand and was hosted by hugh & fi mccafferty. founders of the world famous geraldine ukefest. since 2014, these dear friends have inspired people from all over new zealand to uke it forward® for survivor girl ukulele band project. we performed together at their summer strum and sang and shared about survivor girl ukulele band from timaru to christchurch. what an amazing nine days! other 2018 highlights include: 1) a delicious chicken biriyani dinner for everyone at the shelter home. yum! 2) glam photo sessions with the girls, who each received three gorgeous 5” x 7” photos of themselves. beautiful! 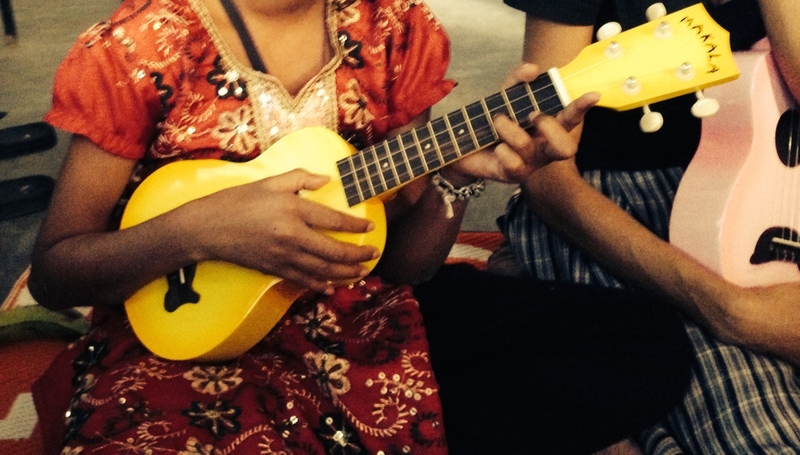 3) new expansion of survivor girl ukulele band project to an hiv hospice in kolkata. love! 4) travel to dhaka, bangladesh and success finding a great partner organization with which to expand the band. yay! this year’s card was again inspired and block-printed by survivor girls. a butterfly and daisies on fresh green. new life. a fresh start. oh, how does a caterpillar change into a butterfly and how does a survivor girl begin a fresh new life? surely i don’t have all the answers, but with your help i get to sit on the floor with these precious girls, and meet them eye to eye, and put a ukulele in their hands, and teach them how to make music. it’s a pretty wild venture, and i’m so very grateful to have you alongside for the journey. your friendship and prayers and financial support and encouragement and the love you send help keep the music going. i couldn’t do it without you. thank you thank you thank you for joining the band. is a global invitation to all ukulele lovers, ukulele jams, ukulele orchestras, ukulele clubs, and ukulele superstars to support survivor girl ukulele band project. uke it forward® brochures, fliers, and handouts are available for download at the uke it forward page! join the band -- and uke it forward® for survivor girl ukulele band!!! 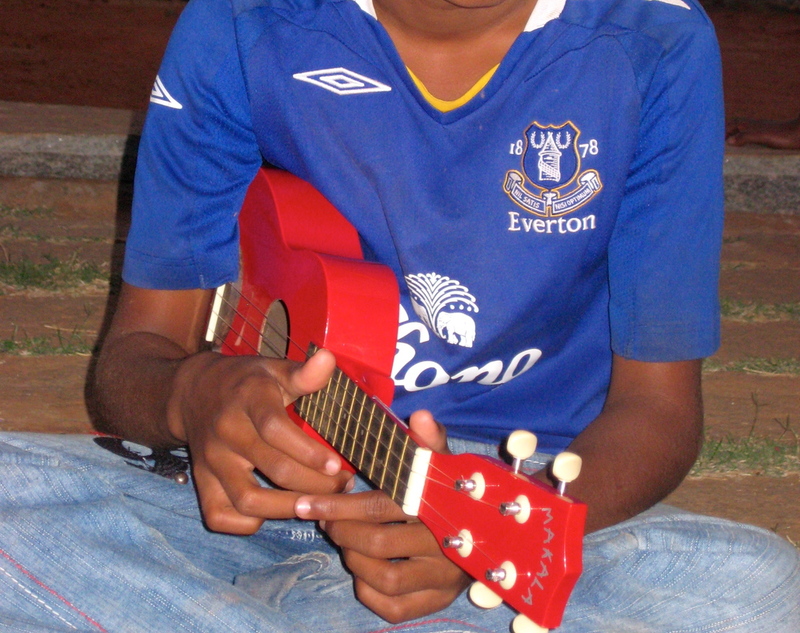 survivor girl ukulele band is now part of millennium relief and development services, a 501c3 organization. your donation is tax deductible!! click on "events" at the top of the page for details on recent and upcoming events. 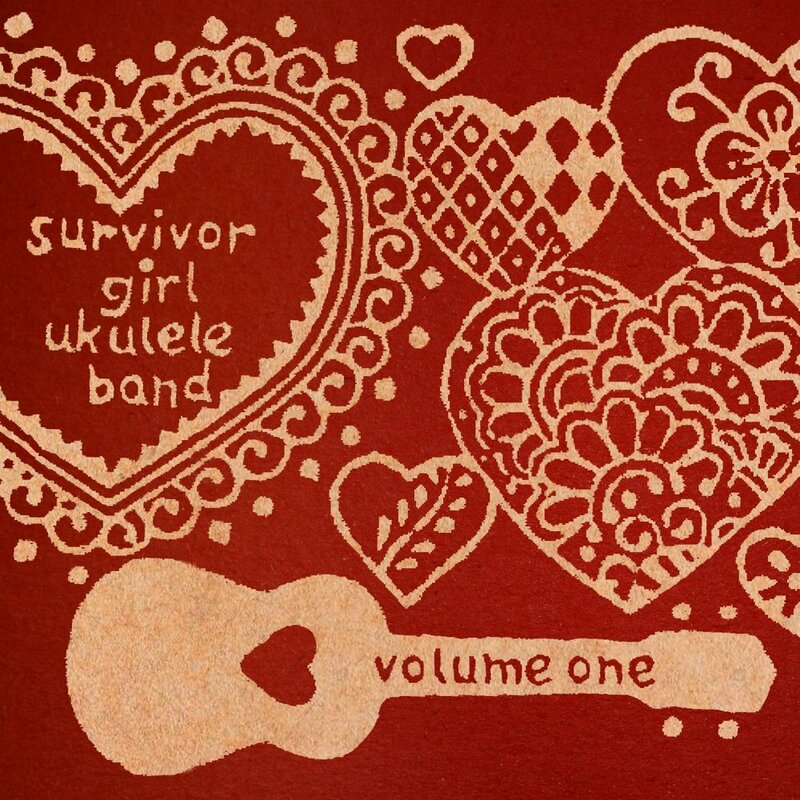 images and content of this website are copyrighted by survivor girl ukulele band.